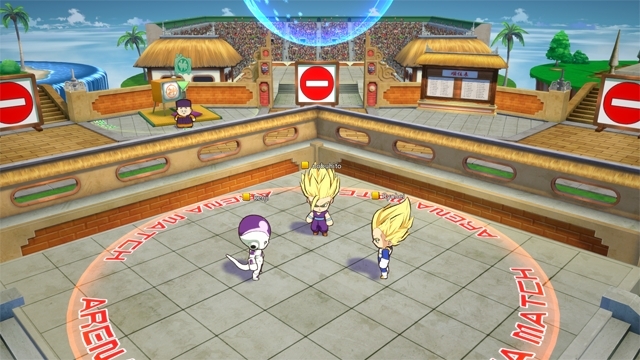 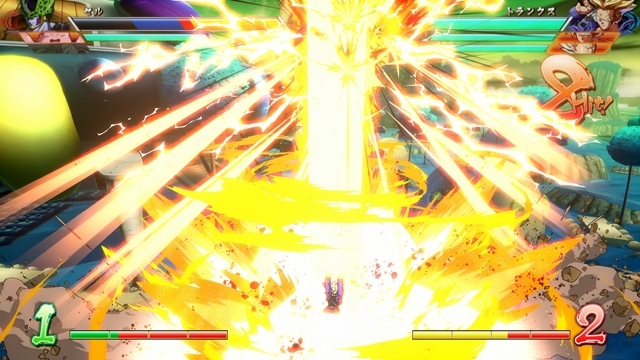 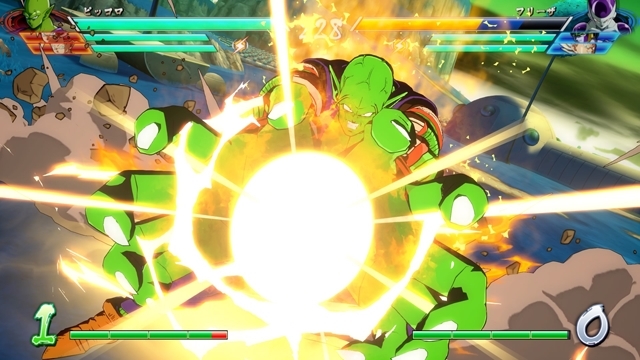 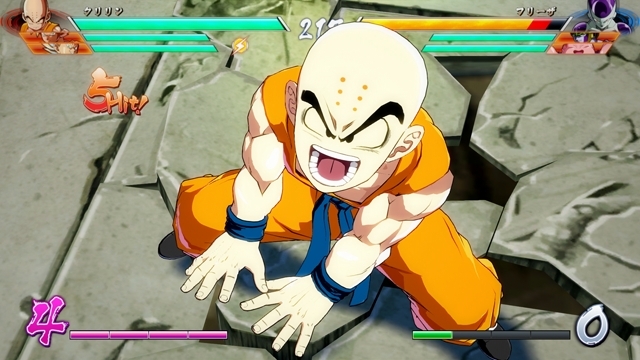 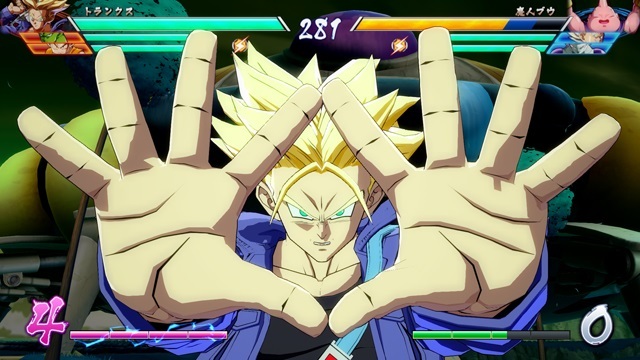 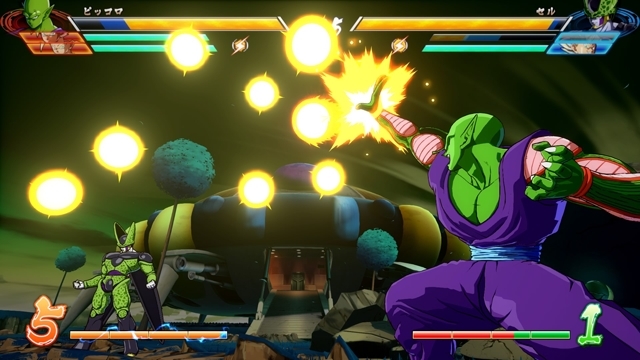 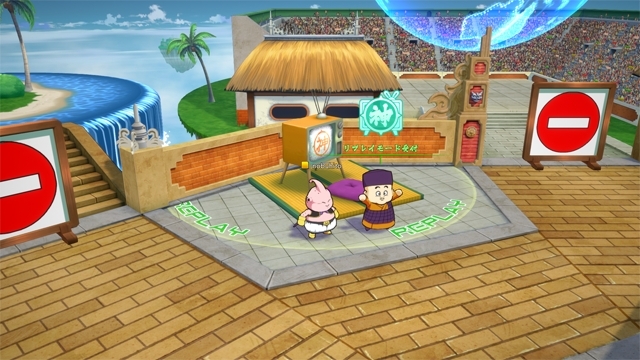 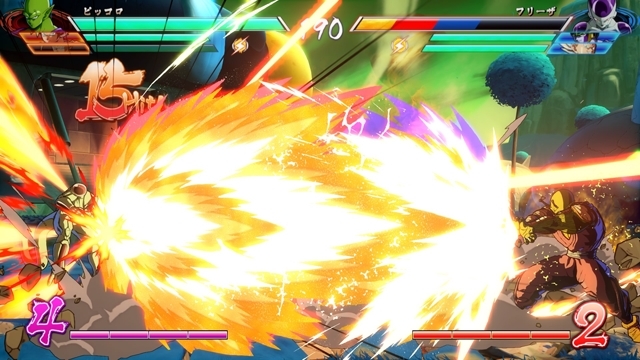 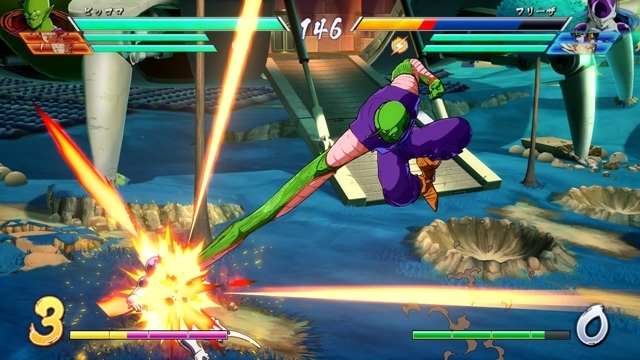 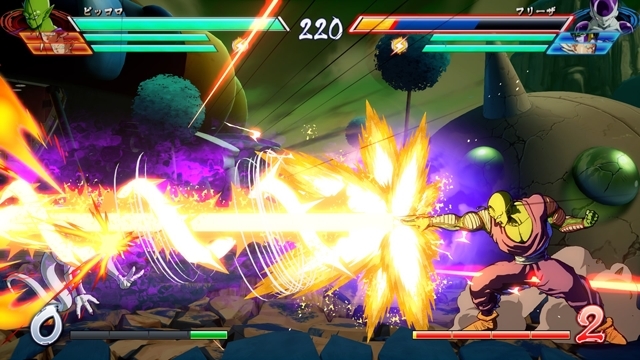 With Dragon Ball FighterZ, the fighting game launching next year on PC and consoles, Arc System Works is going all out, trying to provide fans of the series created by Akira Toriyama their dream game. 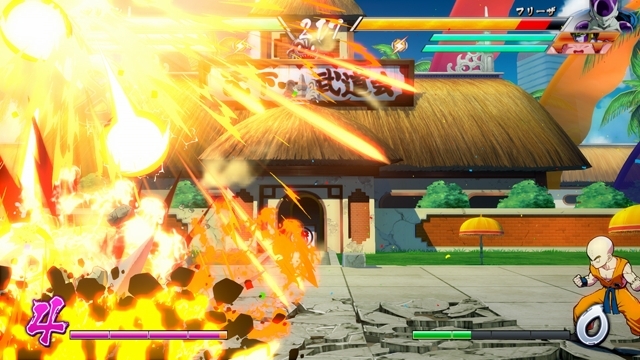 Fans of the Guilty Gear series and other fighting games developed by the team will also find some familiar features, judging from the latest screenshots. 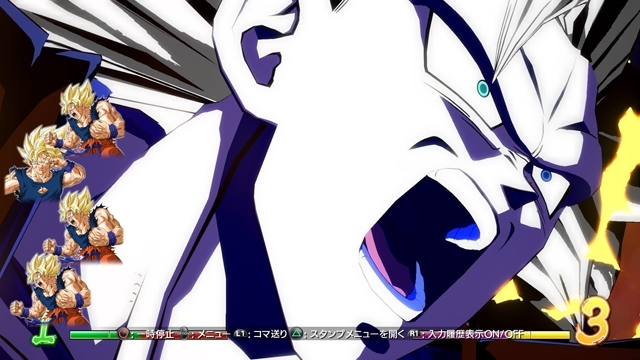 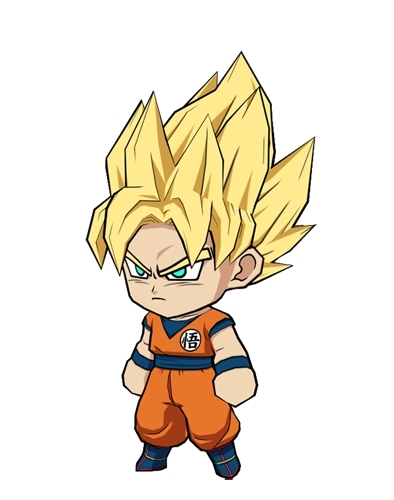 Earlier this week, Bandai Namco released a brand new Dragon Ball FighterZ trailer focused on Son Goku. 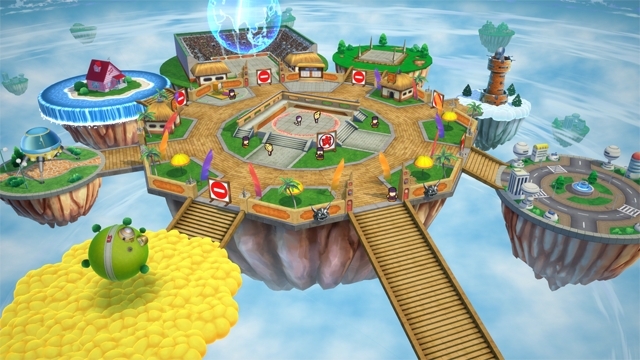 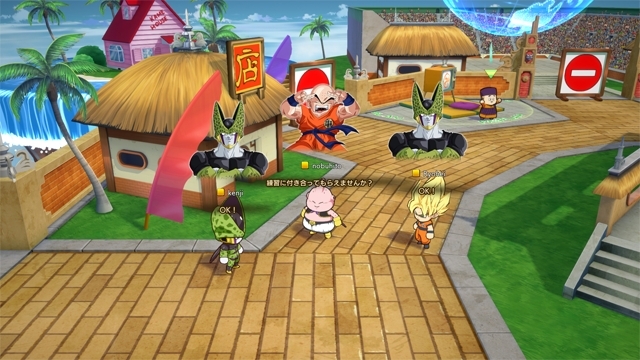 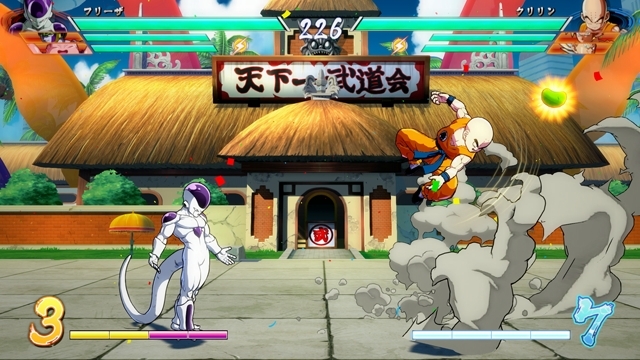 The trailer is just the first one of a series of trailers showcasing the playable fighters. 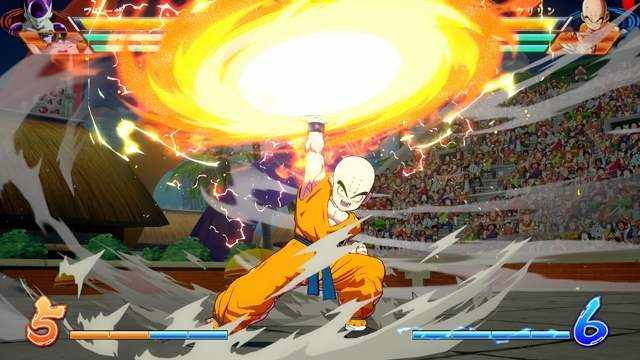 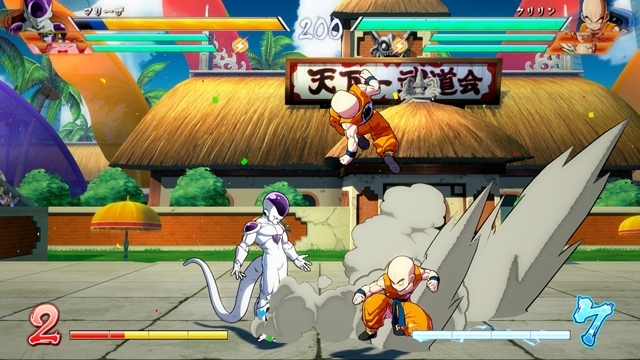 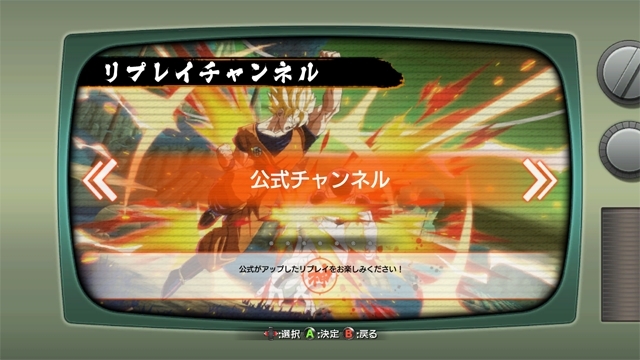 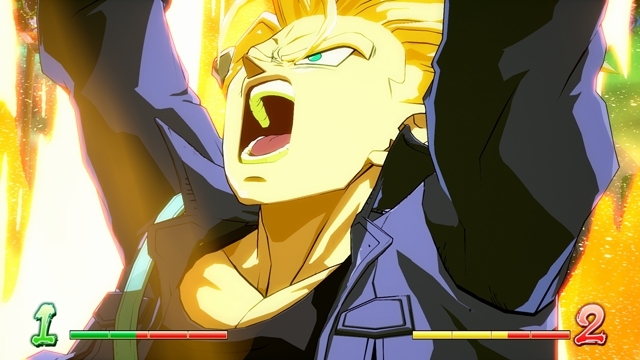 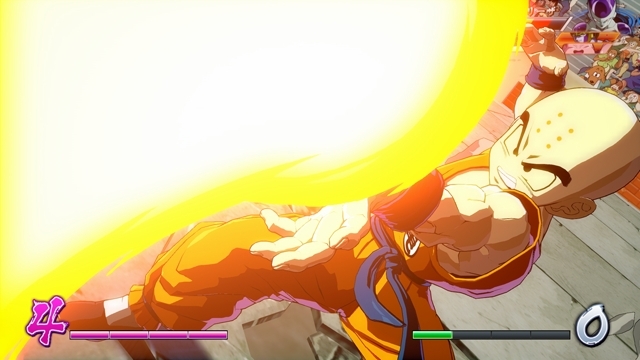 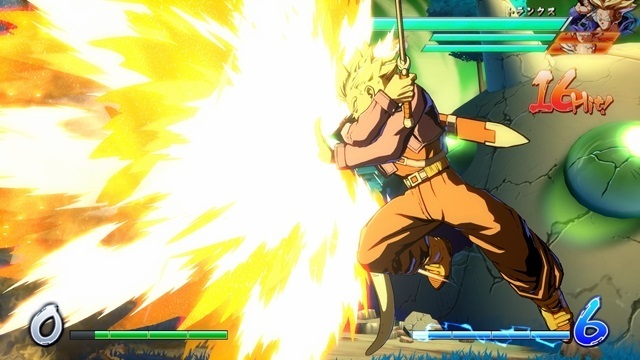 Dragon Ball FighterZ launches during February 2018, but some lucky players won’t have to wait much longer to try out the game, as an open beta will be held next week, from September 16th until September 18th. The beta content has yet to be confirmed, but it’s likely that it won’t be different from what we have seen in the game’s recent builds. 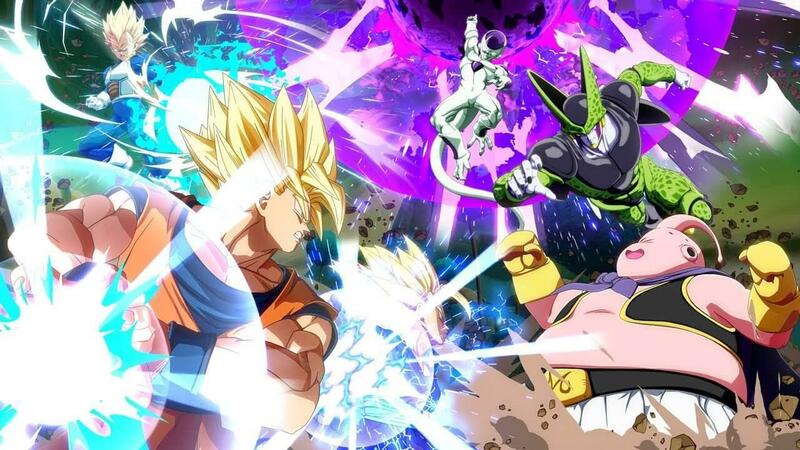 Dragon Ball Fighter Z launches on PC, PlayStation 4 and Xbox One sometime during February 2018.